All our employees are local people and we’re all passionate about helping others from our community. 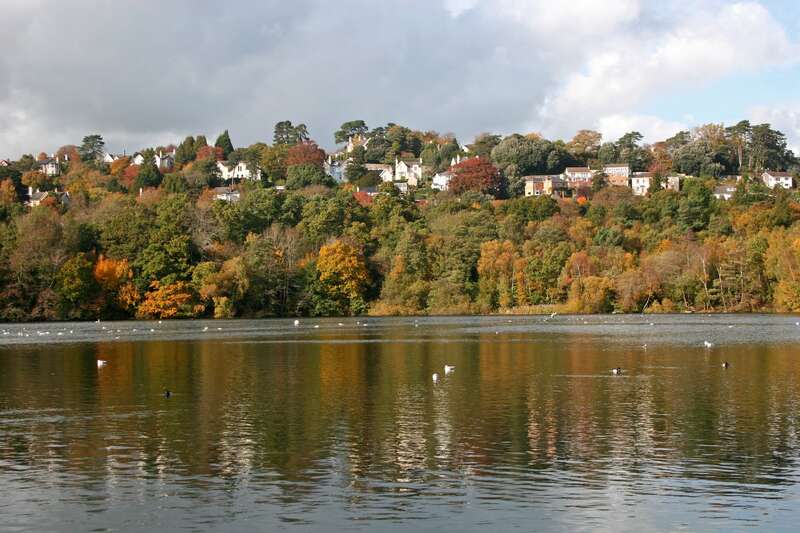 As locals, we’re intimately familiar with the character and range of homes in the area, and we bring a wealth of knowledge and ongoing training to serve you better. 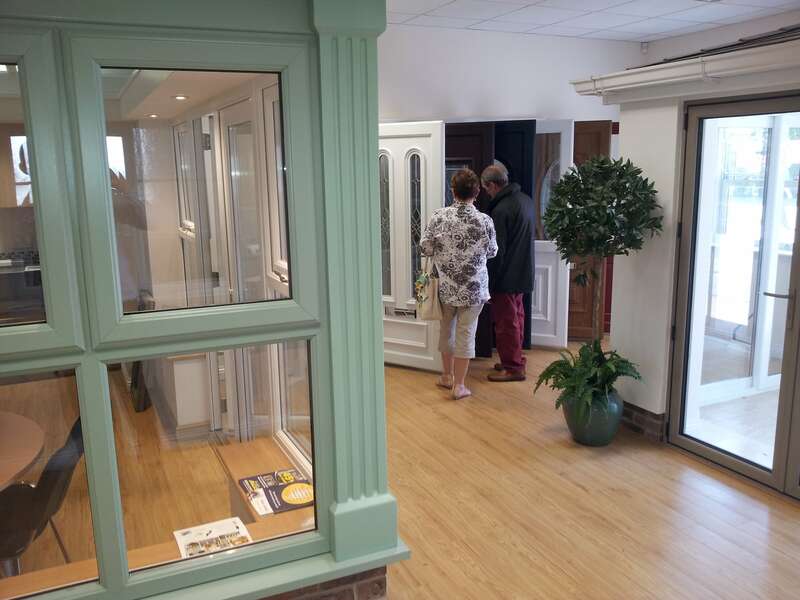 Why not pay us a visit us at our Newton Abbot showroom? We’d love to hear about your home-improvement dreams to see how we can help. We know you care deeply about your home. We promise to treat it with the utmost respect and will not rest until you’re entirely satisfied with our work. Having work done on your home is always daunting – you want the best outcome with no downsides. Earning your trust means the world to us at AGS Windows. That’s why we put so much energy into providing a smooth, professional service. Our state-of-the-art factory uses only the best materials and all our products are tested against the weather, overall performance and security. 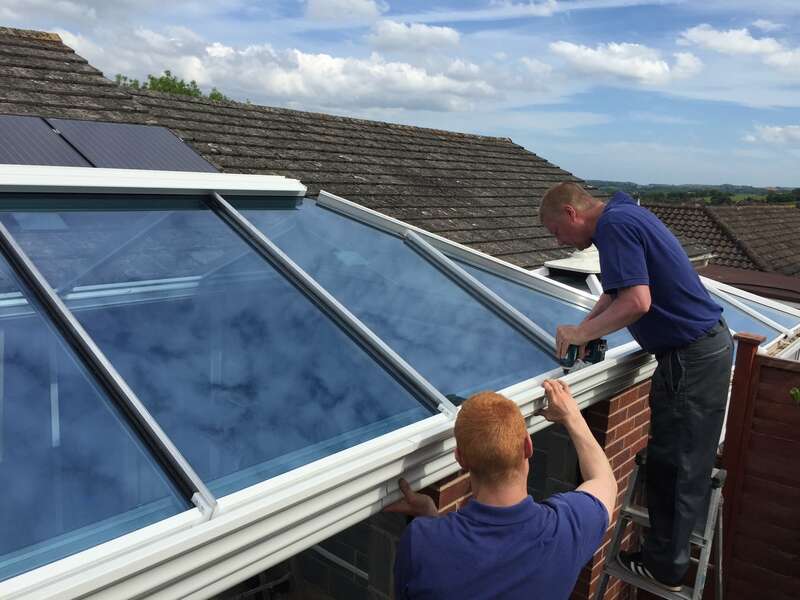 AGS Windows is a Devon and Cornwall based company employing local residents. 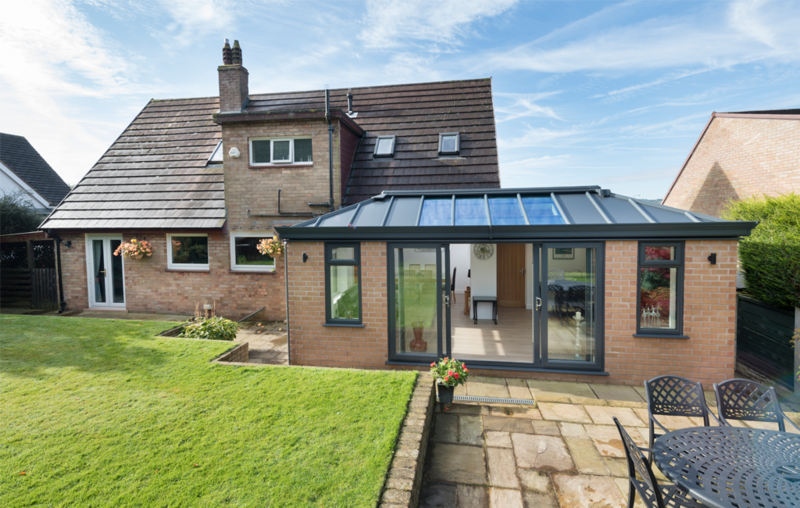 As your neighbours, we have a vested interest in providing you with a top service and in watching our area flourish. We’re a friendly team – our sales consultants, surveyors, installers and admin staff will always take the time to listen to your ideas and discuss your plans in all their glorious complexity. In partnership, we’ll find solutions for your home that will make your heart sing.